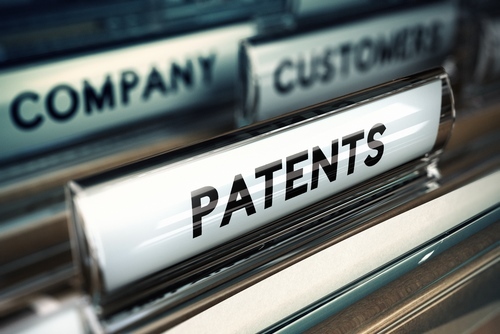 Printer giant Lexmark has been awarded a US patent on a means of uncovering counterfeit ink and toner products. The Chinese-owned corporation – based in the US – says that counterfeit printer supplies such as toner bottles are a problem for consumers as they may perform poorly and damage printers, noting that printer manufacturers are already using authentication systems to deter the fakers. The patent draws on a concept developed by cryptographers known as physical unclonable function (PUF) – pit simply a physical entity - embodied in a physical structure – that is easy to evaluate but hard to predict or replicate. In the case of this patent the PUF is created using a mixture of magnetic and non-magnetic particles, creating a motif that can be detected using a low-cost reader. Abstract: A physical unclonable function (PUF) having magnetic and non-magnetic particles is disclosed. Measuring both magnetic field and image view makes the PUF difficult to counterfeit. PUF may be incorporated into a user-replaceable supply item for an imaging device. A PUF reader may be incorporated into an imaging device to read the PUF. Other systems are disclosed.